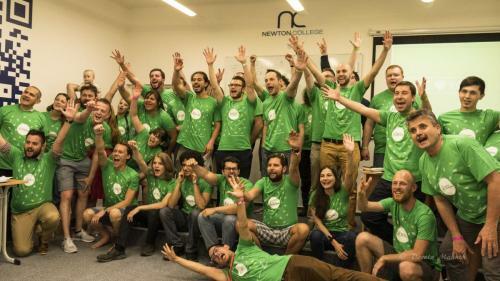 Startup Weekend Brno #3 happened on 9th June till 11 June at Newton College in the heart of Brno’s center. 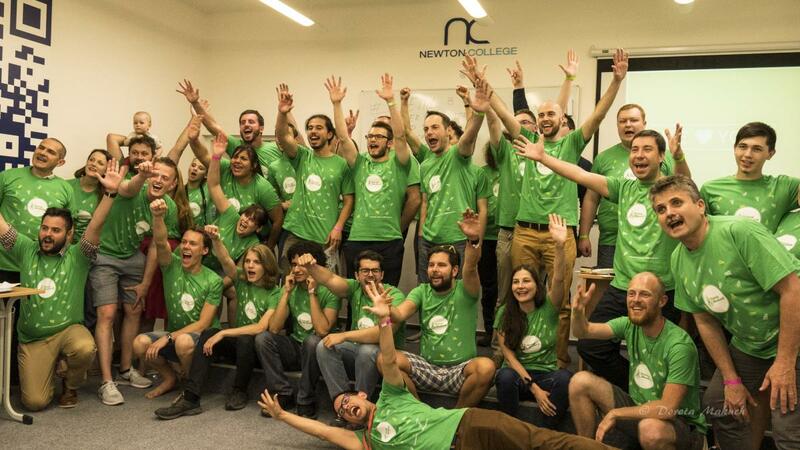 At the same time, 16 Startup Weekend events organized across six continents. Up to 30 international participants from several countries like the Czech Republic, Austria, Spain, Turkey, Jordan, Poland, Bulgaria, Slovakia, started coming on Friday evening at Newton College. The attendees made an energetic and passionate atmosphere in the venue. 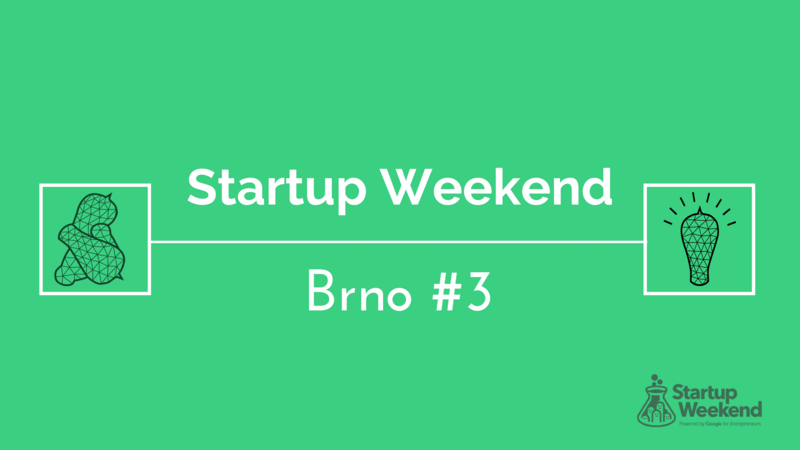 Networking, a funny warm-up game, and a brief presentation regarding Startup Weekend Brno #3 got started before 14 pitches. Initially, the event started with 6 pitches. In the end, more participants grabbed the chance to pitch their business idea in front of “strange” people. 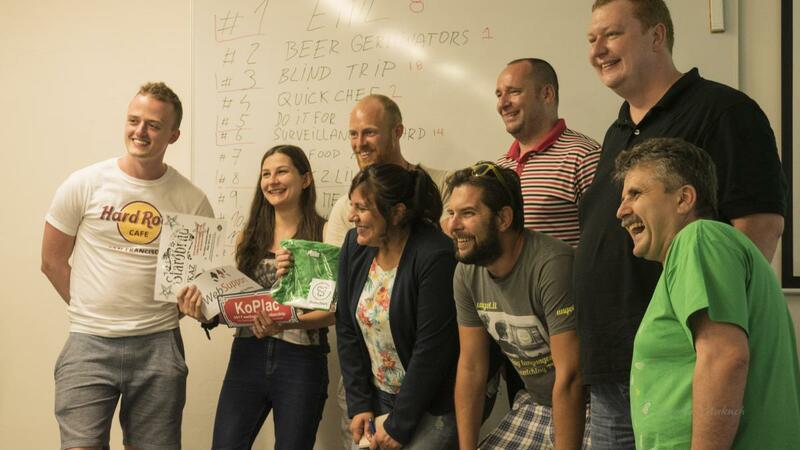 Finally, five teams formed around the most popular business ideas according to the votes. Teams started immediately to work on their projects. Attendees arrived at 09:00 pm and served breakfast before working hard. Our Facilitator Bernabe Chumpitazi organized a helpful workshop (How to attract potential customers) for participants in the morning. After that, the teams left the building and went outside to find potential customers. 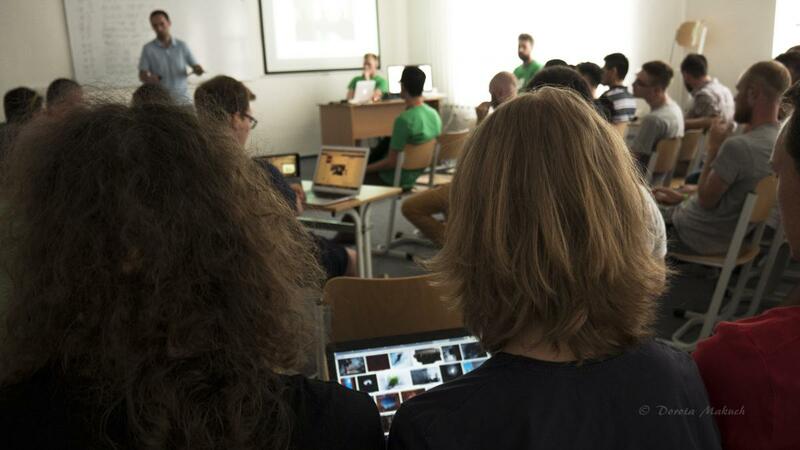 This is the most important thing during a Startup Weekend event. Each Marketer should go outside to find potential customers. It’s the best way to validate the idea and the project. Teams continued to work hard after lunch. 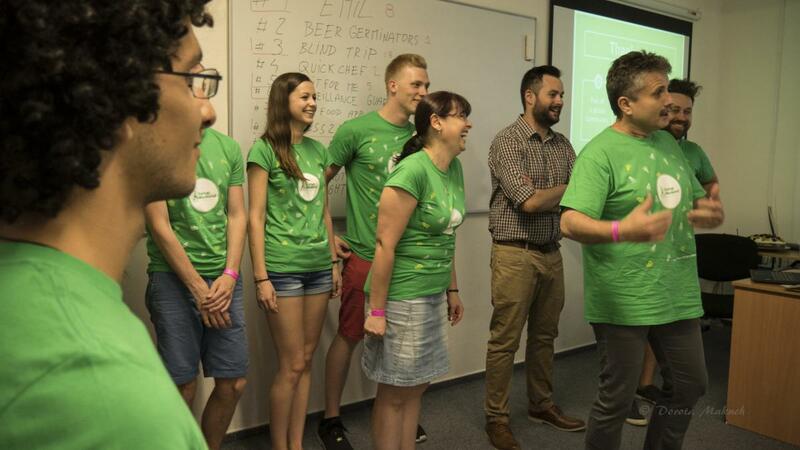 All the teams started with something different on Friday evening and they made tremendous changes on Saturday after the interviews with potential customers and mentoring sessions. Participants, mentors, and organizers had the chance to take a break on Saturday afternoon during the BBQ event. During BBQ participants, organizers and mentors discussed in a friendly atmosphere, came closer ate a lot and had a lot of fun as well. 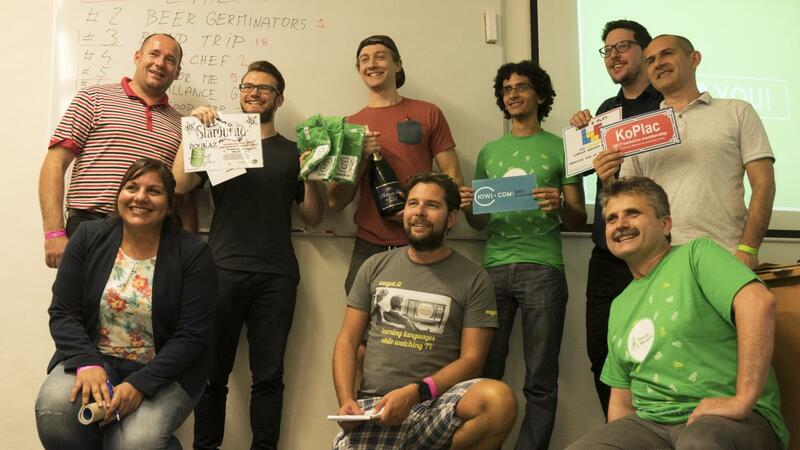 Having fun is the second most important thing during a Startup Weekend event. Last hours before the final pitches. Participants came earlier and started to work harder. Some teams changed again their projects like Copyright and Press2Live. Both of them made a new pivot on Sunday. Pivot is the most incredible thing during a Startup Weekend event. Many start-up companies out there made successful pivots with high results. Another helpful workshop (how to pitch) organized on Sunday morning. 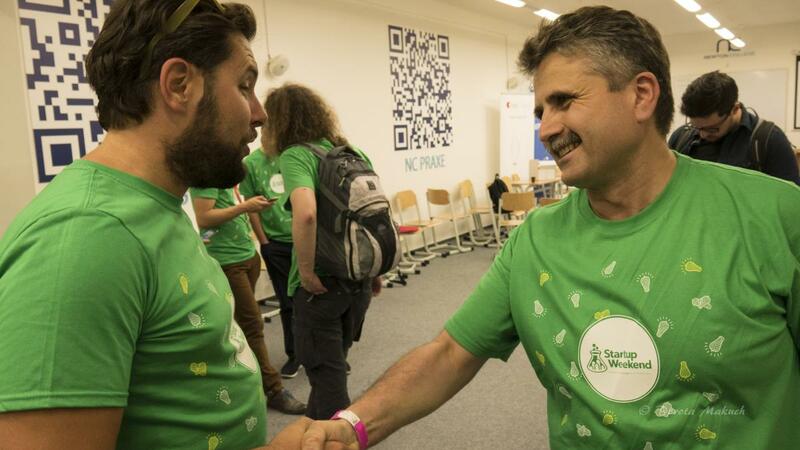 If you want a successful Startup Weekend event, you should share the knowledge with your participants. Workshops are always a good way. 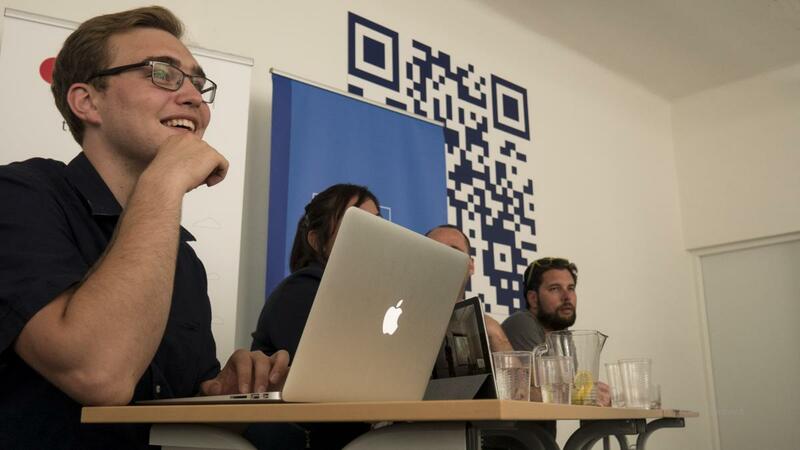 Participants tested their final pitches in front of our mentors on Sunday noon. From the other hand, mentors provided useful feedback regarding the final pitches. Final Pitches in front of the jury started around 7 pm with a pleasant surprise in the end. Copyright Mate team came first on the stage. They developed an algorithm where can protect the rights of the online creators. A mobile application where makes the best use of pointless waiting while traveling. A platform that helps people to be safe in case of emergencies. Improves anti-theft protection by using Video Analytics. The team Press2Live working on an idea to allow people to attend meetings, conferences or entertaining events remotely using a camera attached to an avatar, a person the customer would interact with. But on Sunday they presented a pitch that gave the sense to all of their effort and the startup weekend in general: “We don’t have anything, we failed, but we want to thank everyone who supported us, because we are so happy we tried and there was so much more we learned during this weekend that we ever expected.”. 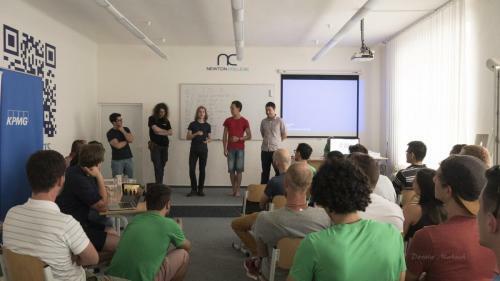 Two of the guys and the founders of the idea were 17 years old grammar school students, who traveled from Opava and spend a weekend in Brno just to experience this. Sport, they won t-shirts from the Quick shirt. 1-year exclusive membership from KoPlac, 30 liters of beer from StaroBrno, 300 euro vouchers for airplane tickets from our gold sponsor Kiwi.com and free game training from Learn2Play. According to Jeff Bezos, Your brand is what other people say about you when you’re not in the room. 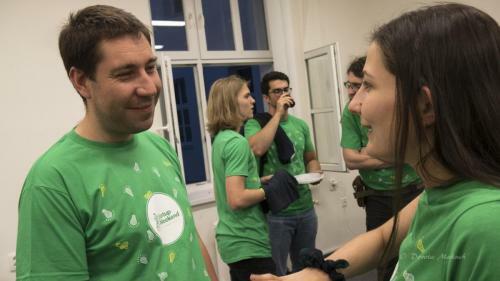 Well, Let’s see what participants said about Startup Weekend Brno #3.